The definitive story of love and war in the South, Gone with the Wind won the Pulitzer Prize for Fiction in 1947. Scarlett O’Hara, the spoiled, manipulative daughter of a wealthy plantation owner, arrives at young womanhood just in time to see the Civil War forever change her way of life. A sweeping story of tangled passion and courage, in the pages of Gone with the Wind, Margaret Mitchell explores the depth of human passions with an intensity as bold as its setting in the red hills of Georgia and brings to life unforgettable characters that have captured readers for more than eighty years. Born and raised in Atlanta, Georgia, Margaret Mitchell, who died in 1949, was an American author and journalist. She is the winner of the 1936 National Book Award for Most Distinguished Novel and the Pulitzer Prize for Fiction in 1937. 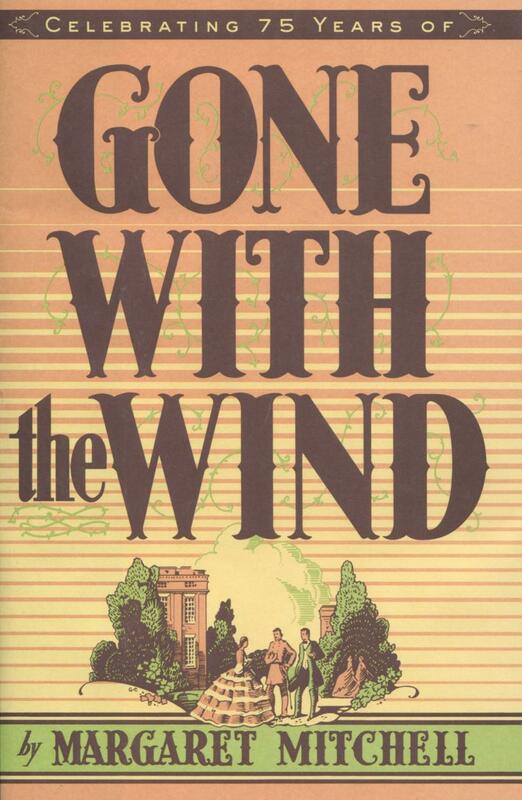 Gone with the Wind was the only novel she published during her lifetime.